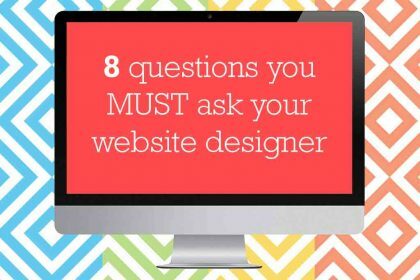 Is your company website firmly stuck on page two of Google? Read five things you need to prioritise to get onto page one. 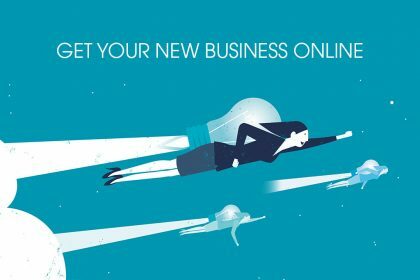 You’ve invested in a fantastic website for your business, and followed best SEO practice. But your site remains frustratingly stuck on page two of Google. So what can you do? 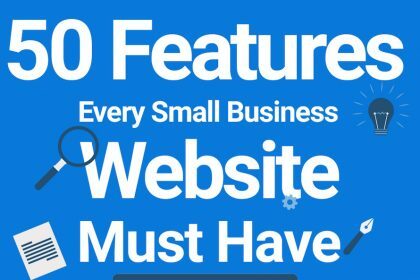 What should you focus your limited time and resources on to move your websites up the rankings, and get found by more customers on the prized first page of Google? Here are five things you need to prioritise. Start with data. Looking at analytics, rankings, and other technical data may seem like a chore – but it’s one of best things you can do to analyse your website’s current health. Lurking in your data is plenty of information on how to please users and give them a better web experience. User engagement is increasingly important for SEO. Search engines are becoming more sophisticated, relying on user experience metrics to help them judge websites. To succeed, you’ll need to follow user experience (UX) best practices, so spend time figuring out how users are behaving on your site. 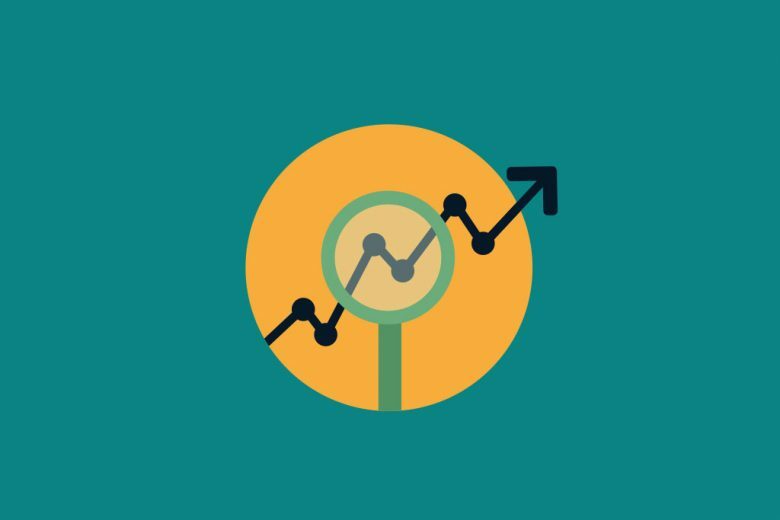 Pinpoint potential issues in your analytics dashboard. Look for pages with low time on page and high bounce (or exit) rates, then analyse what the root cause could be. Look at both the overall page design and website behaviour (usability), as well as the copy (messaging). Analyse which pages and pieces of content have performed the best over the past year (most shares, most views etc.). Use these insights to help build your content strategy – keep doing more of the stuff that works! Remote usability studies are an affordable way to see how complete strangers react to your website. Collate the data from these studies and use it to create a better user experience. This is especially key for websites that are trying to drive sales or signups. Data analysis is all about refining what you’ve already got. Listen to audience insights in order to score quick SEO (and UX) wins. Words are powerful sales (and SEO) tools. Of course, website design, UX and visuals are key – but don’t forget the power of words to persuade, engage, and inspire. Great copy can help boost your website, and improve your brand reputation. You need to use language in a deliberate (yet natural) way in order to deliver a great search experience. Are you actually engaging with your topic and niche in-depth, or are you just skimming the surface? Stay away from bland pronouncements that don’t mean anything to anyone. 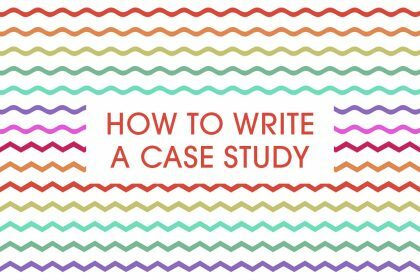 Try to really get to grips with your topic and invest time and effort into great web copy. It will pay off in the long run. In order for a page to rank in Google, you need to use a wide variety of relevant and linked keywords. Avoid keyword stuffing or repetition – favour quality copy that uses natural synonyms and thematically linked words instead. Scheme.org is a mark-up language that tells search engines what your page is all about. It can help make your page content even more powerful in searcher’s eyes. Links to your website = authority. But before you go out prospecting links from faraway places, make sure that you have explored all the local options available to you. Do you work with a local charity or community centre? Often charities have a page online where they list their patrons or supporters, or maybe you could give them some free PR by posting on their blog about why you decided to get involved with them in the first place? A well-written company press release can be a great PR opportunity. Reach out to industry sites and groups to leverage your brand’s reputation. A great way to market your business is to market yourself as an expert in a certain niche and share your insights with an engaged target audience. Be careful with links, you want to avoid anything that looks unnatural or manufactured. Searches are becoming more and more visual – have you spent enough time optimising your images and videos? This is an often-neglected SEO tactic that nonetheless offers some great results. Think about how your choose your on-site imagery. It’s always a good idea to settle on relevant and purposeful imagery, and stay away from overused stock imagery that lacks personality. You can optimise your images for search engines in a number of ways. Use your keywords purposefully when dealing with images, but don’t be too spammy with them. Optimise both images and videos for speed – make sure that they aren’t slowing your site down in any way. (Speed is a key engagement metric). SEO time well spent is time spent on strategy. Sometimes it’s better to take a step back, rather than charge on ahead with the wrong SEO campaigns. 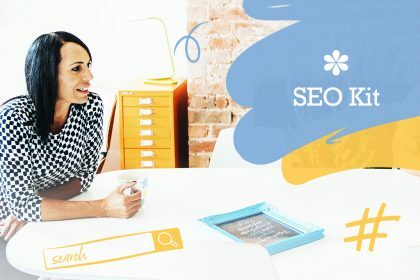 SEO is a complex craft that encompasses a whole range of potential tactics – you need to choose which ones are worth focusing on for your business right now. ROI is not as simple as it may appear. Integrate SEO with marketing to double up on ROI. Make sure that your SEO campaigns are integrated with seasonal trends, internal resources, and your overall content calendar. SEO strategy will help you with budgeting, ensuring that you are spending money wisely. Good strategy relies on good audience research and frequent SEO audits to help you keep on top of how the marketplace is changing. Competitor analysis offers a goldmine of potential SEO opportunities. Invest time and money into checking up on what others are doing. Gareth Simpson has worked as an SEO for almost a decade now and has recently started freelancing as an SEO. His SEO specialisms are content and blogger outreach…and he likes green tea. Follow him on Twitter. 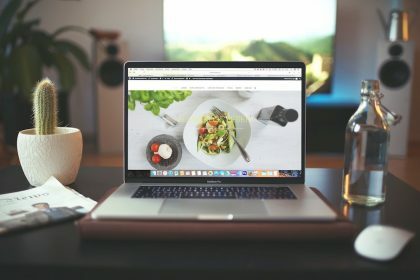 Is your website losing you customers? Here are eight tips to get it right!